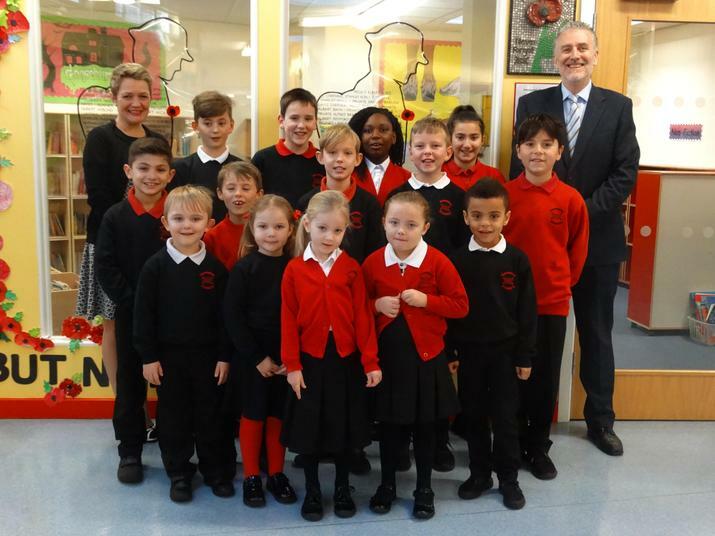 Hereward Primary School has been ranked as the tenth best primary school in Essex according to the Real Schools Guide 2019 and the 375th best nationally, the guide states. Headteacher Matt Woolard said: "This is testament to the wonderful pupils and staff we have at Hereward who are deeply committed to working hard, continually striving to improve and enjoying the full range of curriculum opportunities we provide." Attainment (30 per cent) - This is based on pupils' Key Stage 2 performance, how many pupils are reaching the expected or even the higher standards in 2018 and how it compares to 2017. Attainment for All (30 per cent) - This is based on how well different types of pupil at all levels of attainment do, as well as how well the school does at closing the gender gap - measuring how teachers are helping pupils do the best they can. Progress (30 per cent) - This is based on whether all pupils, including those at different levels of attainment and from disadvantaged backgrounds are making progress between the end of infants and the end of juniors across all subjects. Attendance (10 per cent) - This looks at levels of absence, unauthorised absence and persistent absence at the school.